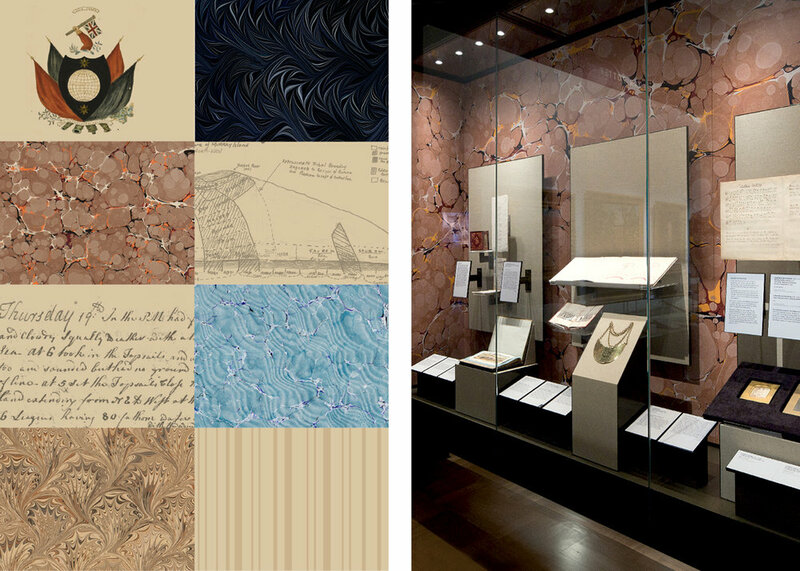 The refurbishment of the ground floor of the National Library of Australia comprises a new Treasures Gallery for permanent display of the most significant objects in the Library’s collection, an Exhibition Gallery, a central foyer for the gathering of tour and educational groups, revisions to the entrance and functional areas of the existing Main Reading Room and refitting of the existing Library shop. 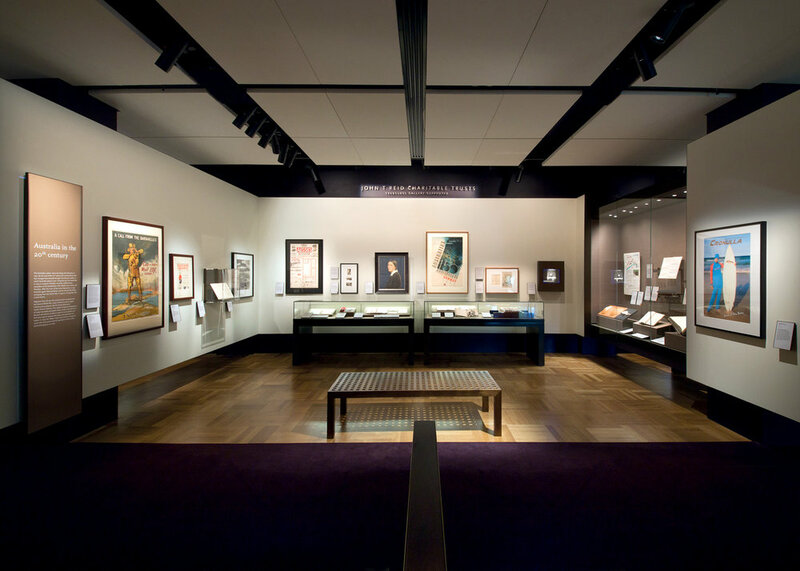 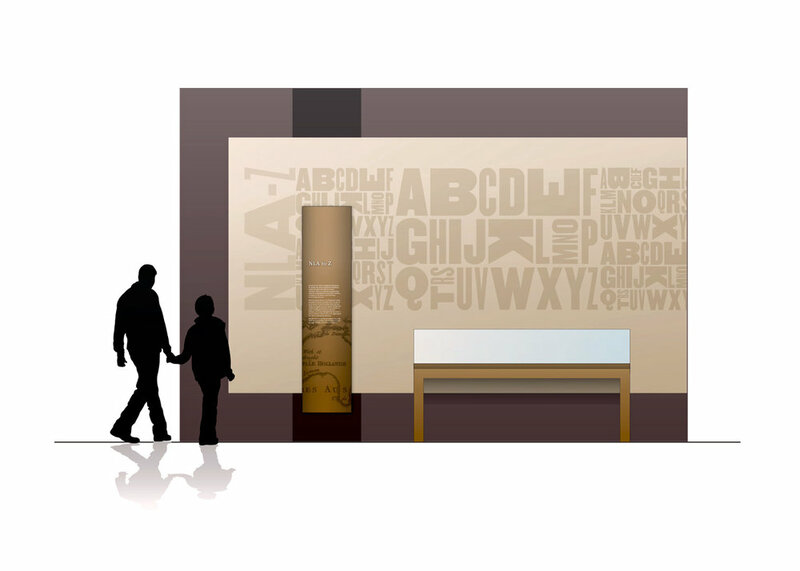 Working closely with the exhibition designers, BVD developed a graphic language that was used throughout all the graphic labelling and built display graphics. 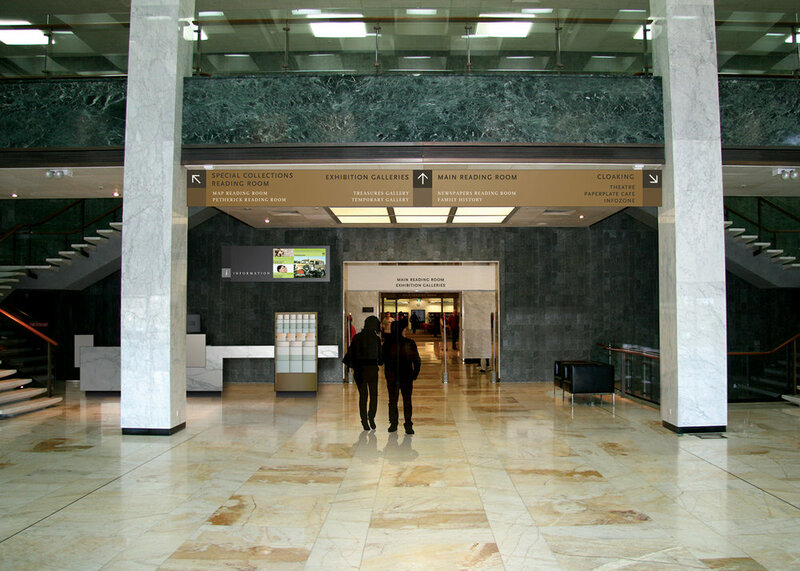 Further commissions included the development of the signage and wayfinding masterplan.